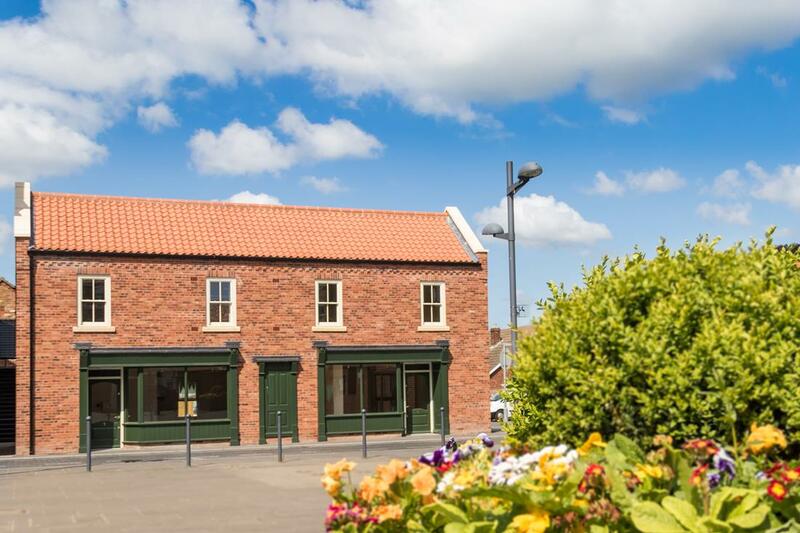 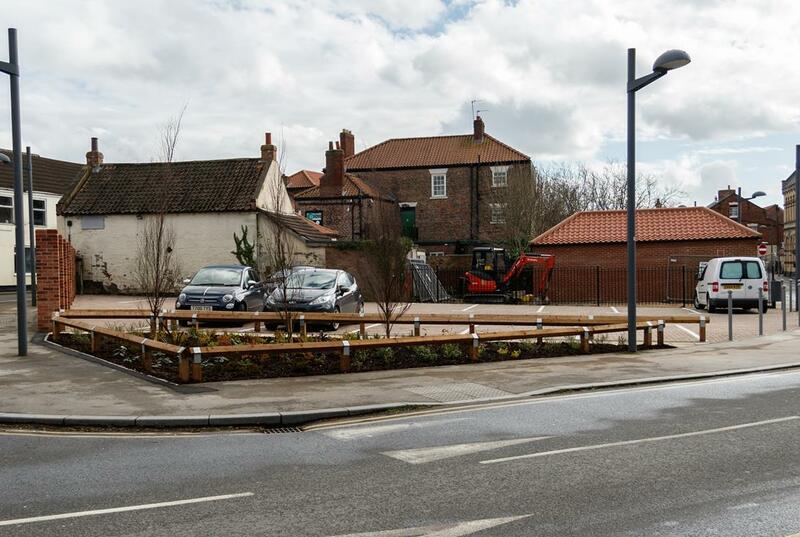 Following on from the new shop units and flats built in Crowle, Kelsey’s were asked to construct a permanent car park for the Market Place. 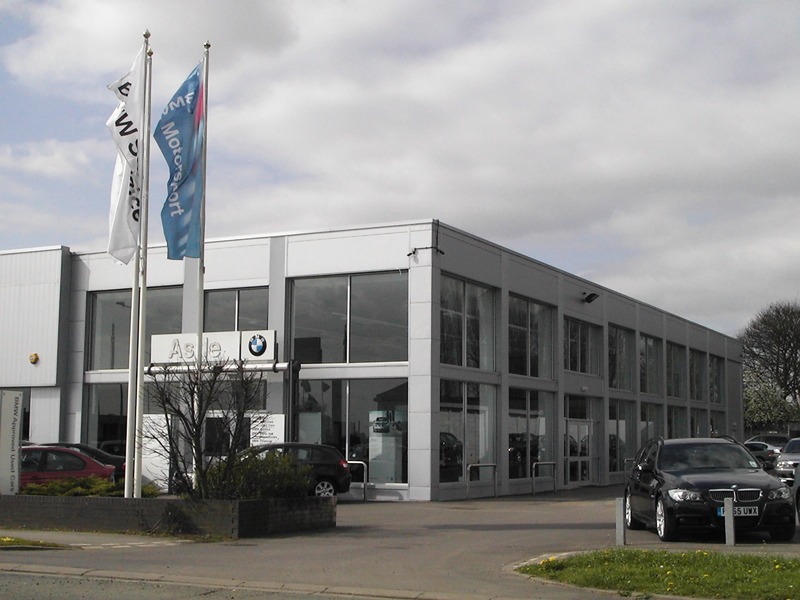 The location was a cleared demolition site already being used as a temporary car park for the shops. 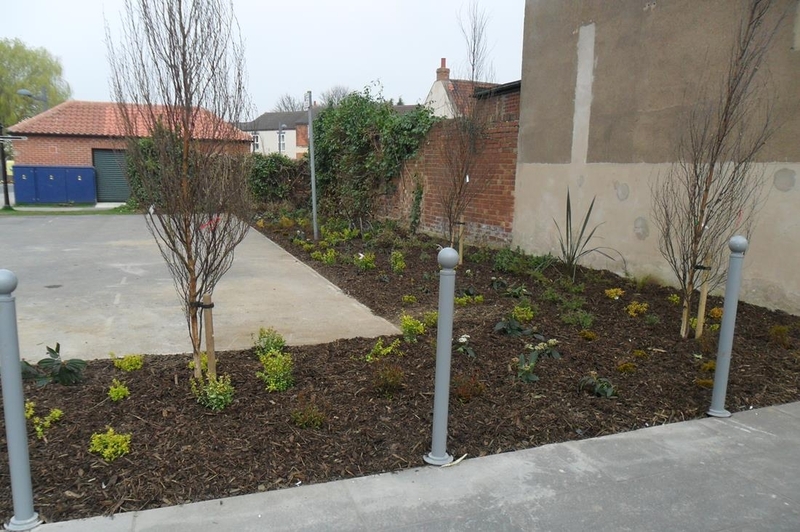 The existing site was cleared and levelled and a brick wall demolished which ran along the High Street. 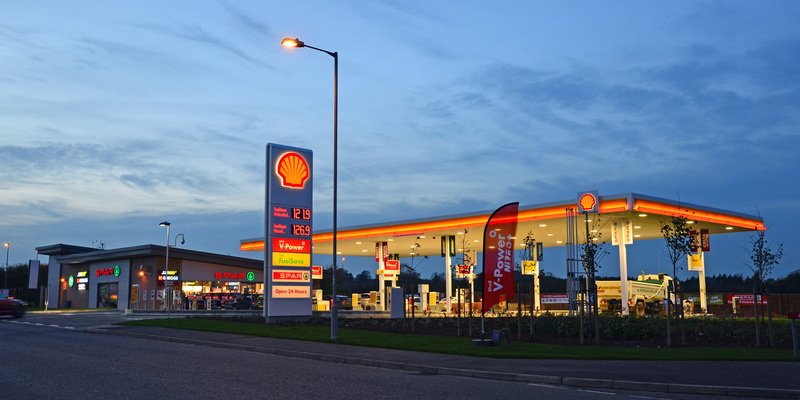 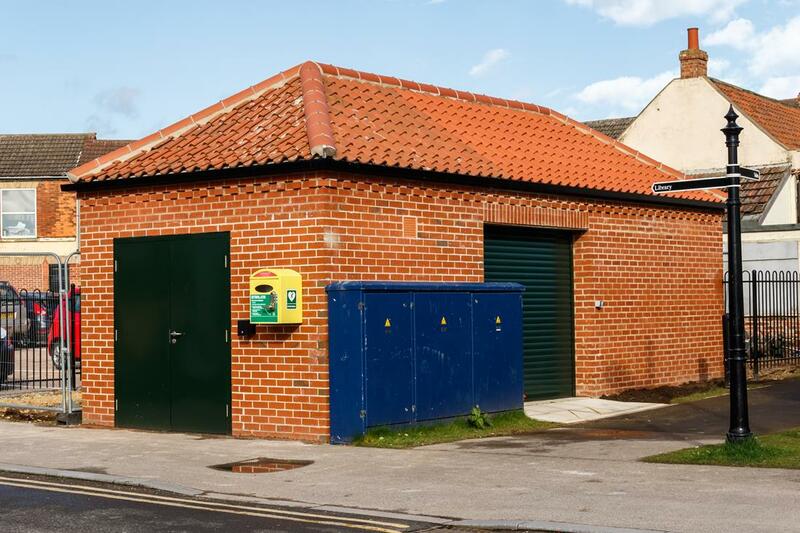 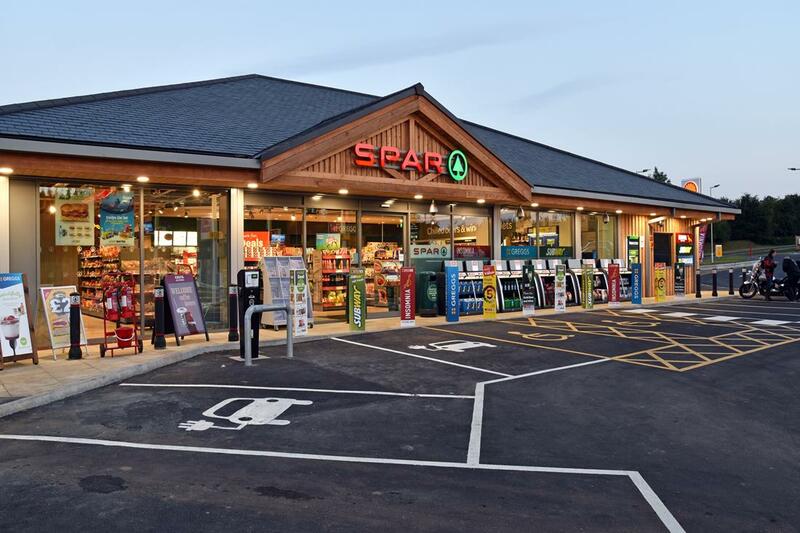 The project saw the construction of a 13 space car park and an extension with roller shutter access constructed to the existing pump house in order to provide a storage facility for the market stalls. 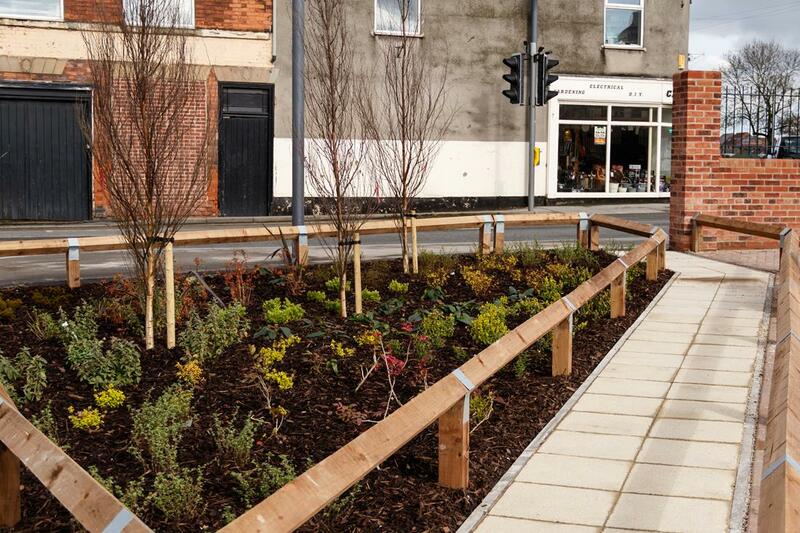 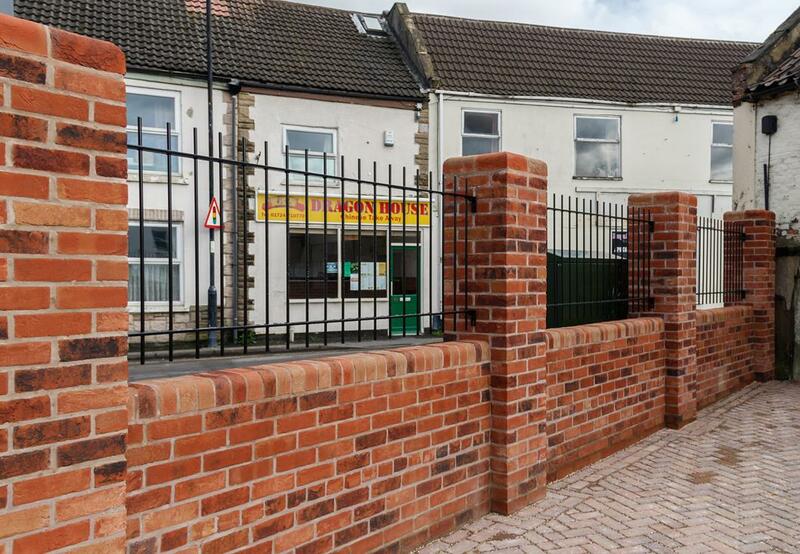 New permeable block paving and landscaping was carried out and a new brick wall with bow top fencing now surrounds the site onto the High Street with bollards surrounding the site on Brunyee Road.